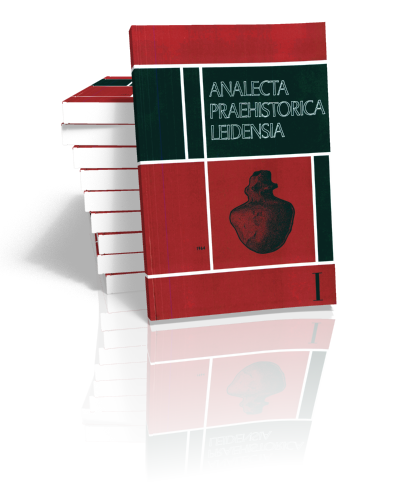 Analecta Praehistorica Leidensia is the annual journal of the Faculty of Archaeology (formerly the Institute of Prehistory), Leiden University. It was first published in 1964 to present the results of the faculty’s archaeological investigations. As such it has become an important source of information for those interested in Neolithic, Bronze and Iron Age studies in northwestern Europe. Sidestone Press acts as the distribution partner responsible for both direct sales to customers as well as bookstores around the world.